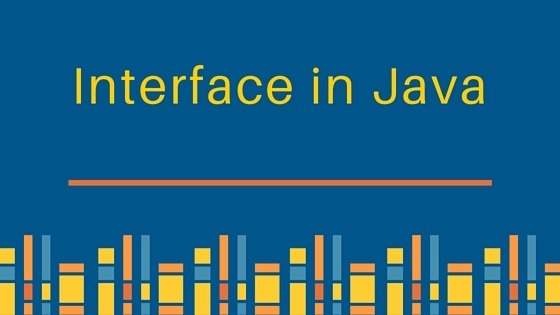 An interface is a collection of abstract methods. A class implements an interface, thereby inheriting the abstract methods of the interface.An interface is not a class. Writing an interface is similar to writing a class, but they are two different concepts. A class describes the attributes and behaviors of an object. An interface contains behaviors that a class implements.unless the class that implements the interface is abstract, all the methods of the interface need to be defined in the class. An interface is implicitly abstract. You do not need to use the abstract keyword when declaring an interface.Each method in an interface is also implicitly abstract, so the abstract keyword is not needed. A class uses the implements keyword to implement an interface. The implements keyword appears in the class declaration following the extends portion of the declaration.